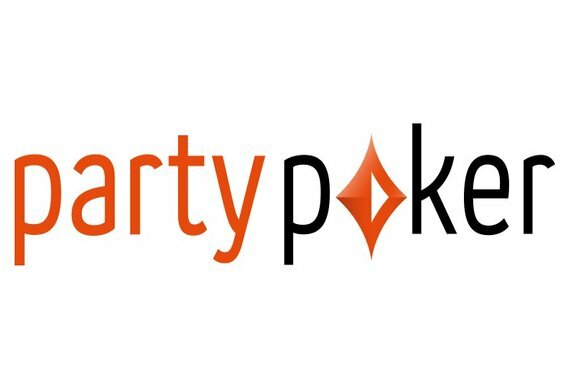 A recent rundown of the numbers has shown that partypoker's French platform is currently outperforming its international rival. Although the collection of sites housed under the bwin.party banner in France still don't pull as much traffic as the dot.com sites in real terms, the year-on-year analysis reveals a different story. According to the stats, partypoker.com now accounts for 60% of bwin.party's overall cash game traffic which is down 10% on the same point in 2014. This reduction is thanks to a 2% improvement by the company's French outfits. What's even more impressive about this 2% improvement in cash game traffic over the last 12 months is that it flies in the face of a general market downturn which has seen French market contract by 29%. To further highlight the success of bwin.party's French collection of sites, partypoker.com has reported a 31% drop in cash game traffic over the last 12 months. Although some of this can be attributed to more players migrating to tournaments, the site is still lagging behind its French counterpart in terms of growth. One possible saviour for the dot.com platform is the introduction of lottery style SNGs. As it stands, bwin.party's platforms in France all have this high octane games and this has helped contribute to an upswing in traffic. In contrast, partypoker.com hasn't yet introduced such games. As an example of the pulling power of these games, PokerStars has reported an increase in traffic after introducing Spin & Go games and that's something partypoker.com will be looking to capitalise on in the coming months.